Anton Andorfer was born on 23rd December 1919 in Linz as the son of a professional officer and joined the Luftwaffe on 1st Oktober 1939. After his training he was placed as Stuka-Flugzeugführer in the Winter of 1941/42 with I. / Stukageschwader 77. He took over command of a staffel on 16th July 1943. Until March 1944, Andorfer was able to destroy 45 tanks, 50 guns, 6 Flak guns and several bridges within 726 operational sorties. Further he sank 10 freighters with a tonnage of 13.000 BRT, a destroyer and a MTB. 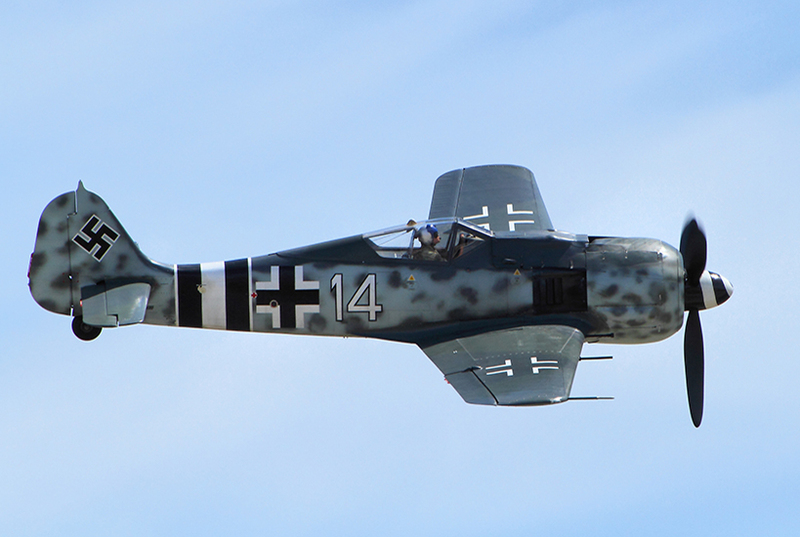 After being trained for flying with the Focke-Wulf Fw 190, he flew with 2.Staffel another 200 sorties over the Eastern Front. After being promoted to Hauptmann, commanded the 2.Staffel on 11 April 1945 in the Battle for Berlin and was shot down by Soviet Anti-Aircraft guns near Cottbus. With round the 70 tanks destroyed he is aknowledged as one of the most effective "Panzerknacker" (Tankdestroyers) with the Luftwaffe.